Check back in 2019 for the annual Autism Hero Walk event details! The "Zoo and Autism" program is a collaborative project between the Detroit Zoological Society and the Autism Alliance of Michigan. 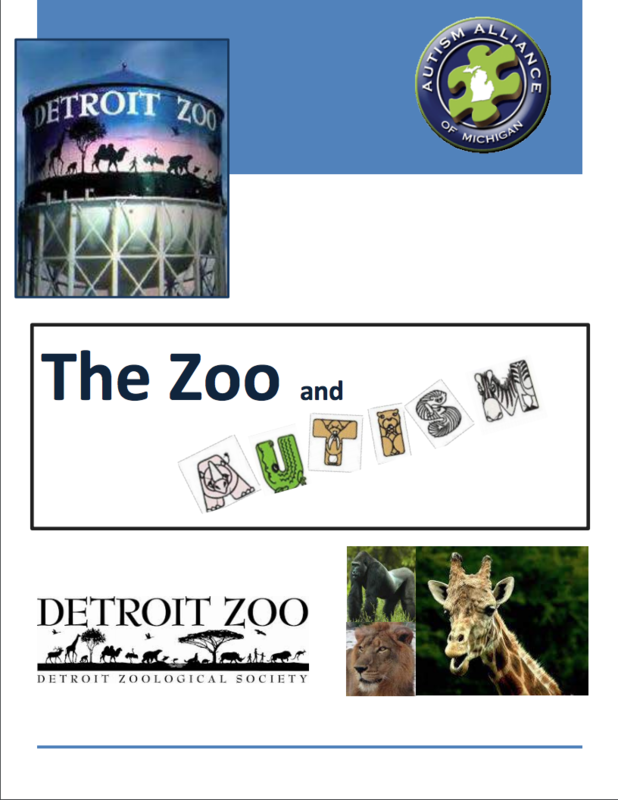 The attachment below provides a visual guide for the Detroit Zoo Experience as well as the Autism Hero Walk. We encourage you and your autism hero to utilize this booklet before and during the walk to help maintain an easy going environment at the Autism Hero Walk and the Detroit Zoo!